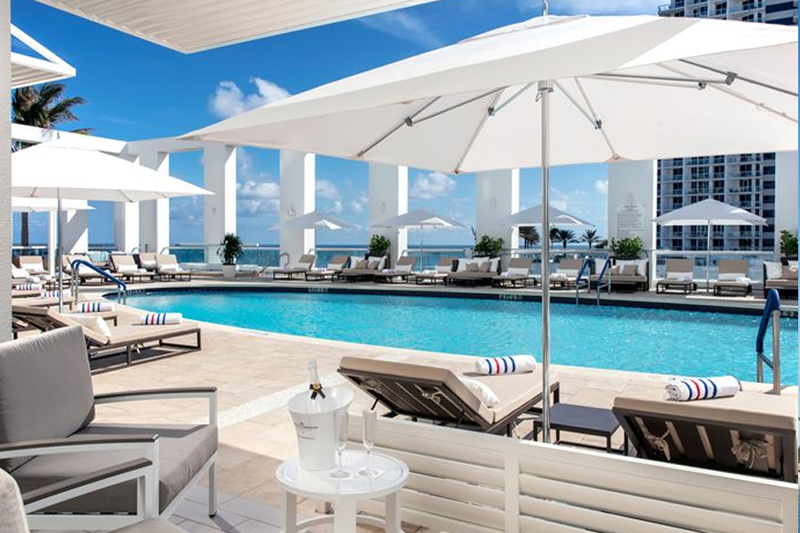 Hailed as the new beacon of luxury on Fort Lauderdale's exclusive North Beach, Conrad Fort Lauderdale Beach redefines ultra-elegant hospitality. 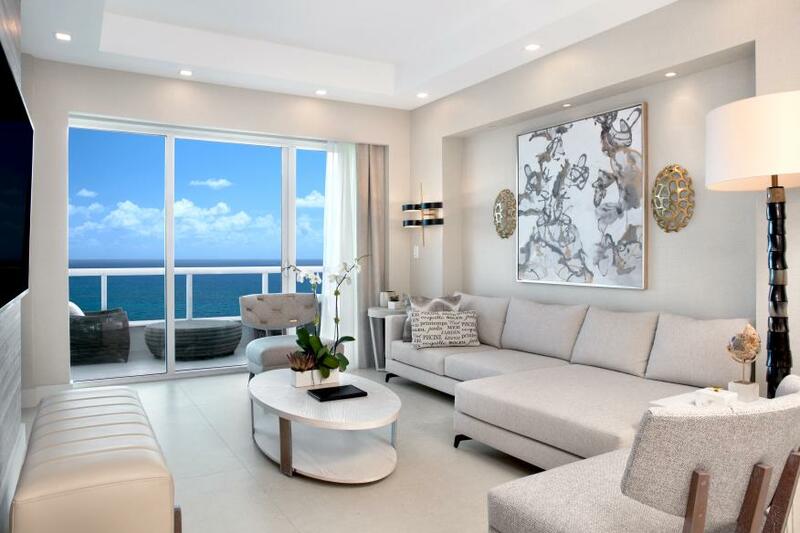 Offering two distinct collections of Luxury and Premium all-suite accommodations, our newly opened beachfront resort overlooks the exquisite white beaches and cerulean waters of the Atlantic Ocean. 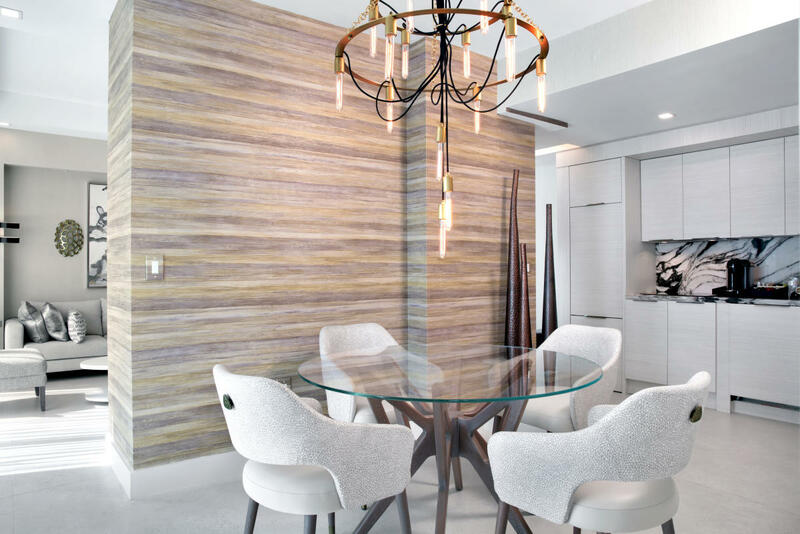 Our Luxury Suites feature peerless design, gourmet kitchen, Italian marble bathroom with deep-soaking tub and separate shower, as well as exclusive balcony or terrace; the ideal retreat for a long weekend or quick getaway. 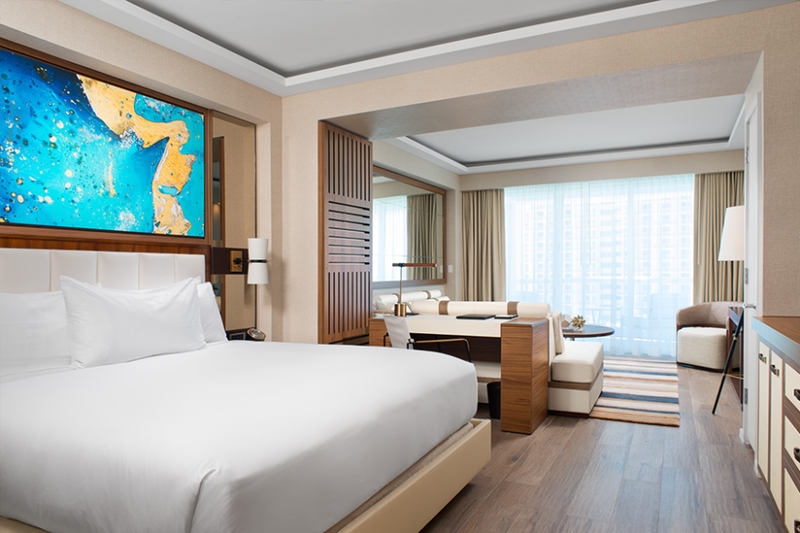 Our Premium Suites appeal to discerning guests looking for the ultimate luxury experience. Each of these exclusive suites highlight striking views and expansive living areas, celebrating the experiential traveler in quest of a sun-loving escape with their family, friends or loved ones. 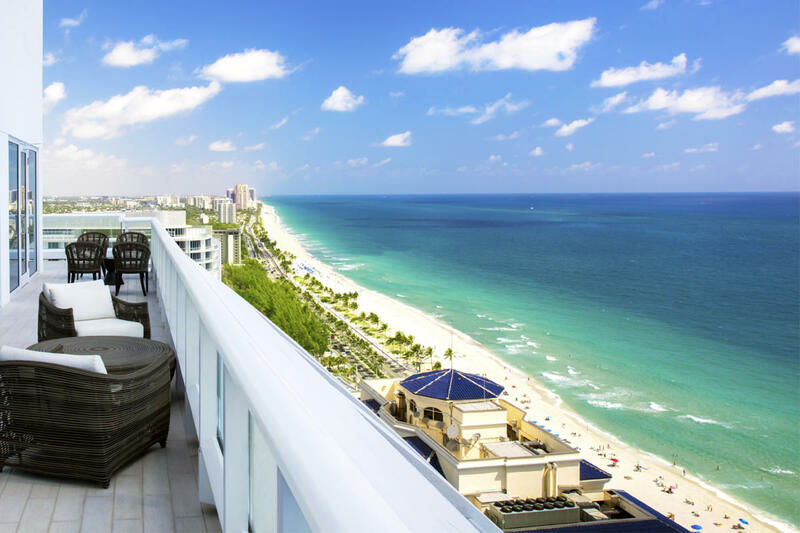 Enhancing the South Floridian suite life, our distinctive resort offers a transformative 6th-floor Sky Deck with jaw-dropping panoramic views, serving as the anchor point for a myriad of special access adventures and experiences for our guests. 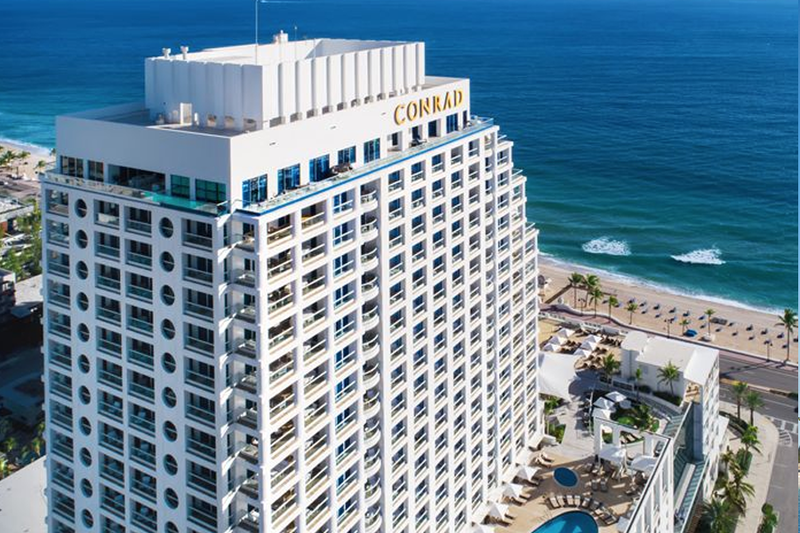 Conrad Fort Lauderdale Beach is the quintessential sanctuary for travelers seeking impeccable service and vibrant culinary experiences.